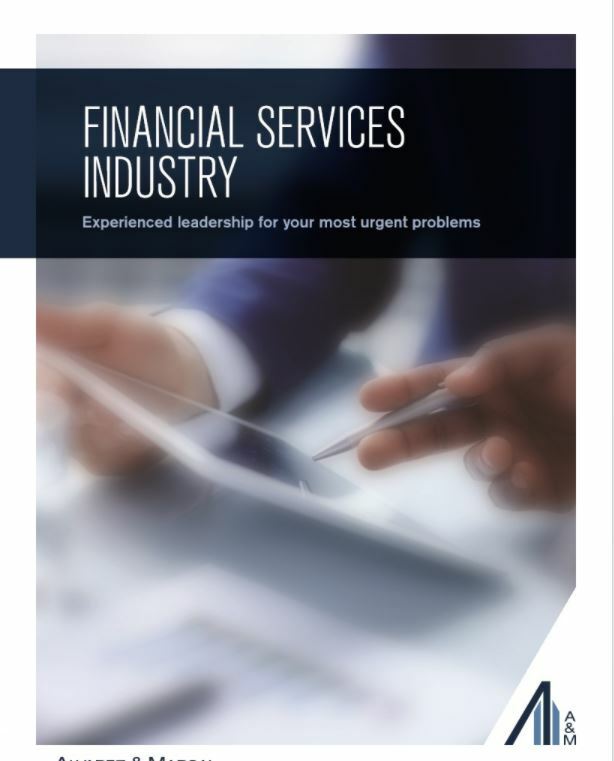 A&M helps our financial services clients stay ahead of the most pressing issues of the day. Whether you are looking to manage regulatory and compliance risk, maximize the value of your technology investments, enhance cybersecurity defenses, unlock value in underperforming assets or improve the customer experience, A&M can help. Our team includes seasoned bank executives and former senior financial institution regulators who bring unique and specialized expertise in managing banks and banking functions, credit compliance, equity and regulatory issues, balance sheet management, capital planning, and investigations, as well as examining and managing risk at banks from the community level up to some of the largest institutions in the world.